21.5 x 28 cm. 254 illustrations. Hardback. 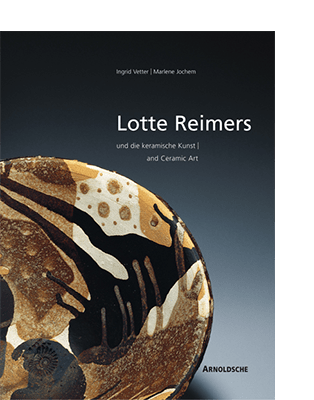 Lotte Reimers passion for ceramics began in 1951, when she joined Jakob Wilhelm Hinder, who was travelling through West Germany with a comprehensive exhibition of ceramics. 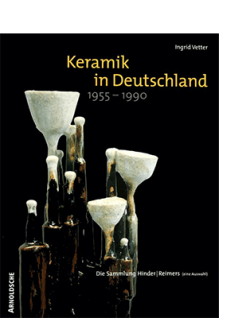 Hinder and Reimers regarded as their major task the didactic introduction for visitors to the ceramic arts. The grand exhibition tour only came to an end in 1961 at Deidesheim near Mannheim. 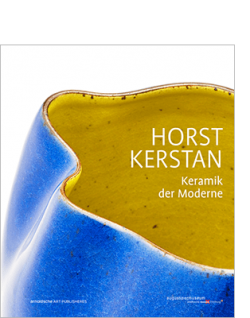 Here Lotte Reimers continued her activities in museums and galleries with great effect in Germany and abroad. 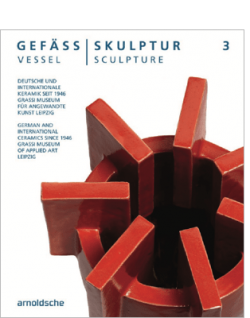 In 1993, the collection of the museum was taken over by the federal state of Rheinland-Pfalz and is now known as the Hinder-Reimers Collection of the Land Rheinland-Pfalz. Lotte Reimers own artistic contribution began in 1965, amidst her engagements with museum and gallery work. Over almost forty years she created an impressive ceramic uvre. 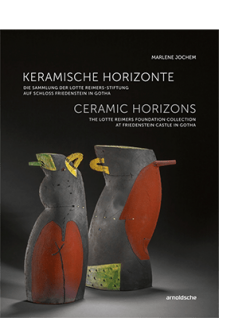 This is the first extensive publication about the work and life of Lotte Reimers, who made a great contribution for the ceramic arts in Germany not only through her long-time enthusiastic activities as a museum head and gallery owner, but also through her own ceramic creations.